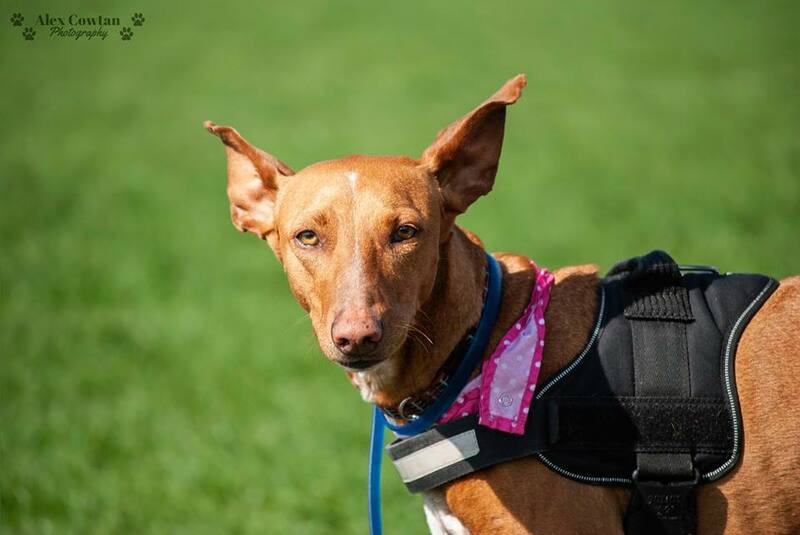 BAMBI is a female podenco type, about 4yrs old. 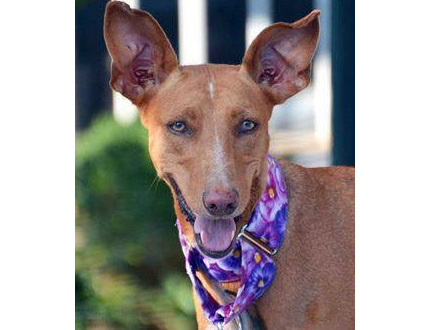 Bambi is a shy girl who will take some time to trust. 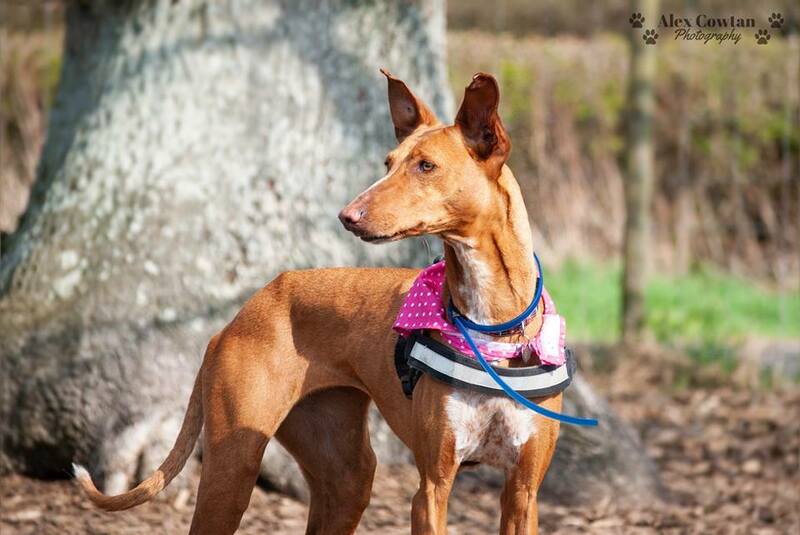 She loves being with other dogs, so be will be looking for a home with another dog or several. 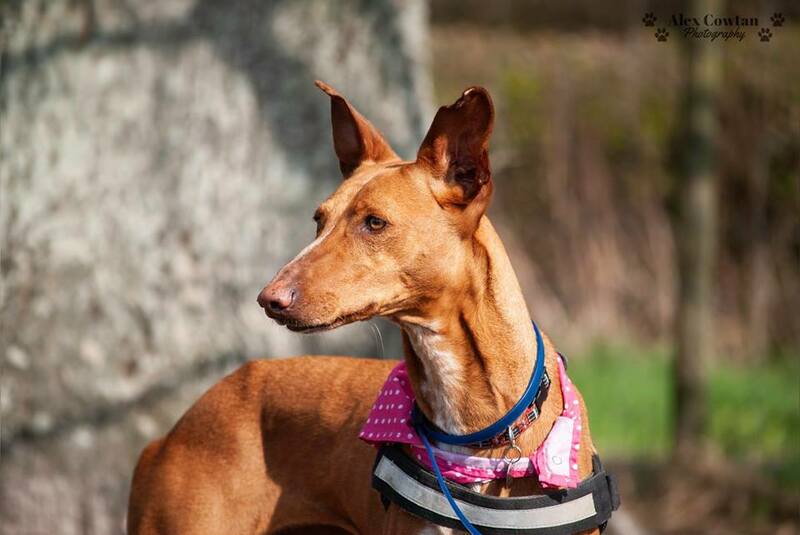 Bambi is fine with cats, but scared of young children, but is fine with teenagers. 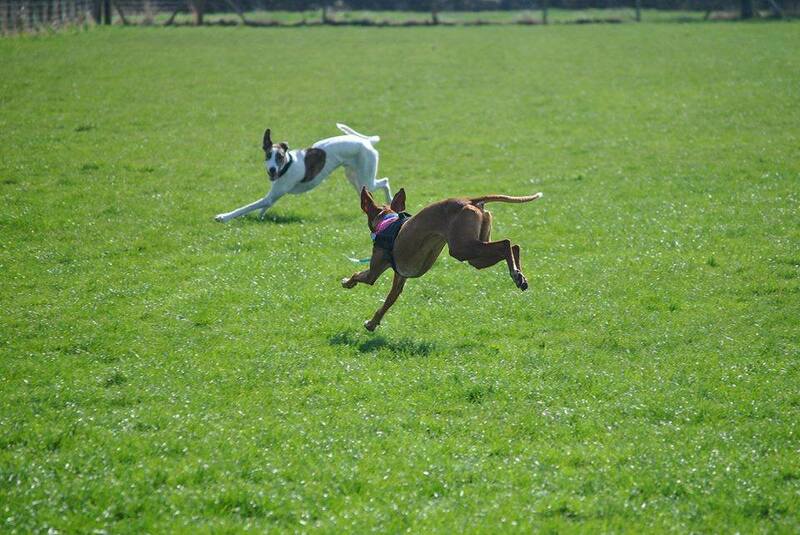 Podencos are well known for their high jumping. Bambi is no exception. She will need very diligent owners who don’t let her out of their sight. She wants to be loved and is very loving once she trusts you.